Océ to inspire visitors at Sign & Digital UK. 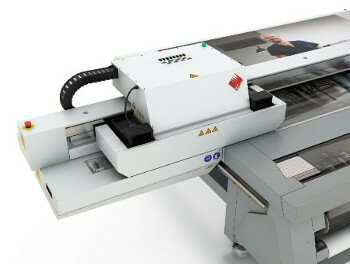 Océ Arizona 480GTOcé, part of the Canon Group, has said that it intends to inspire visitors at Sign & Digital UK (30 April – 2 May 2013, NEC, Birmingham) to see the bigger picture and explore the opportunities that it offers in the wide format market. The company’s stand (E10, Hall 3) will showcase the latest developments in the Océ Arizona series of UV flatbed printers for the display graphics market. 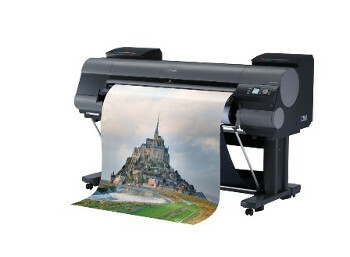 Other systems on display will include the Océ Arizona 460 and 480 GT UV flatbed models, the Océ CS9360 – printing at up to 29 m² an hour – and the Canon imagePROGRAF iPF8400, a 12-colour pigment 44-inch inkjet large format printer. 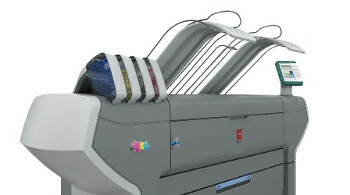 Océ added that another star attraction will be the Océ ColorWave® 650 poster printer, which incorporates Océ CrystalPoint® technology that uses toner pearls. Apart from hardware the ONYX® Thrive™ workflow software, a scalable print production solution based on Adobe® PDF Print Engine technology will also be on display. Canon imagePROGRAF iPF8400 Canon and Océ will also use the event to demonstrate the latest labour-saving innovations, designed to reduce waste and increase productivity. Océ Imaging Supplies will also have a significant presence on the stand. There will also be online access to the companies’ media guides, designed to provide detailed advice and guidance to help printing professionals select the most appropriate media for their printers and applications.